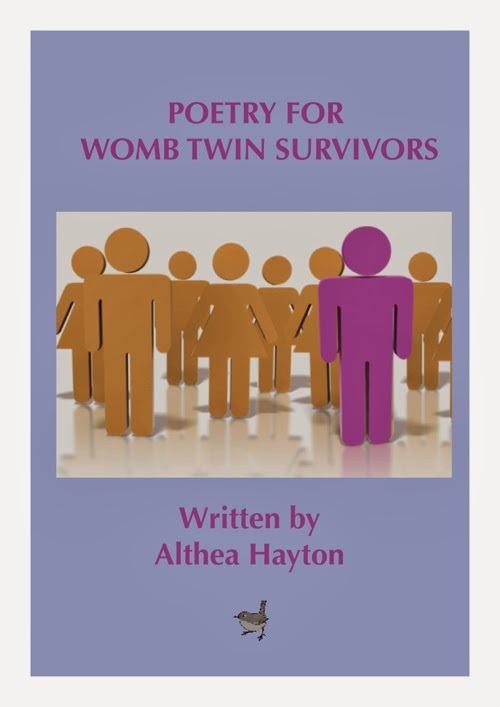 We are womb twin survivors who have decided to work together to help ourselves and each other. Very few people believe that the loss of a twin around birth, let alone during pregnancy, can have any kind of psychological effect in the survivor. We know that there certainly is an effect. We are getting together to inform the public about the nature of that effect, so that in future womb twin survivors around the world do not have to feel crazy, strange or weird - in fact, they are perfectly normal. Wherever you are in the world you can join us. It's free of charge and you can withdraw your membership at any time.